Lighting towers have many advantages which you should keep in mind before hiring or purchasing one. 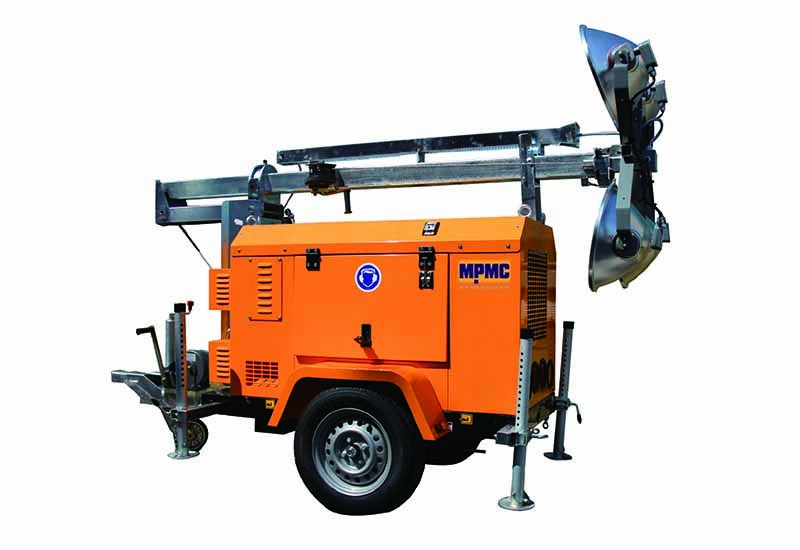 Most portable lighting towers are equipped with wheels, but there are a few that can be attached to various transportation vehicles. Regardless of the type, all lighting towers require electrical power sources or a generator to power. Portable lighting towers have high-efficient lighting, weather resistant steel cabinets, durable fixtures that are resistant to shock, compact design that offers efficient transport and storage, a run time of up to 70 hours, and a fuel capacity of over 100 L.
These lighting towers offer lighting solutions for areas where there is no ability for fixed lightings that can illuminate large construction sites. Most portable lighting towers are able to generate more lights using the same amount of energy. Below are the key three advantages of portable lighting towers. 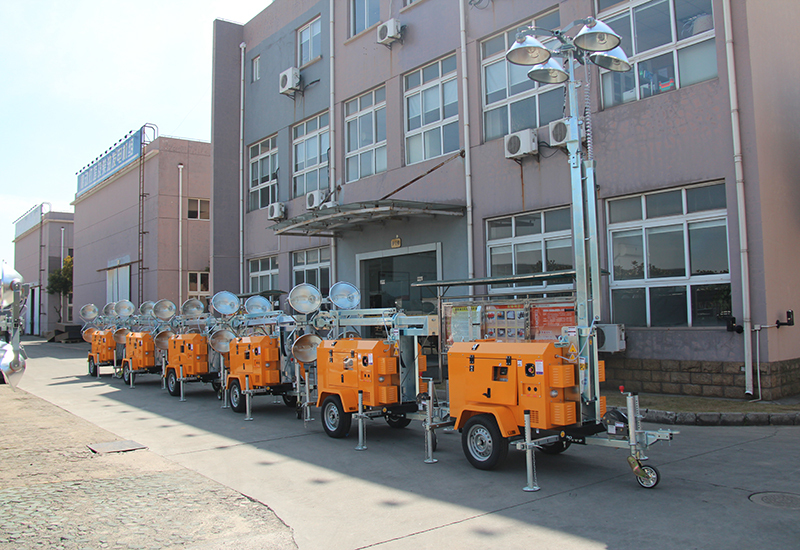 Easy and quick to set up and transport: portable lighting towers can be transported to any construction site. The flexibility of lighting towers provides a solution for acquiring lights for a certain area in a short space of time. As they are simple to set up, portable lighting towers offer the quickest lighting solution for more than 5 acres of land, depending on the capacity. Because they are mounted on wheels, they are able to move from one place to another quickly. High Lighting Capacity: most portable lighting towers are able to generate five times more lighting than fixed lighting towers, using the same amount of energy. They can take up to three minutes to reach full intensity, but most portable tower lightings include a fixture to instantly provide lighting while other fixtures warm up. An added benefit of increased lighting capacity is elimination of dark sports. Added Power Benefit: Another interesting advantage of portable lighting towers is the ability to offer power. A generator is not needed for additional fixtures if you have a portable lighting tower. In addition, these towers consume less fuel and average around four litres of fuel. Working at night requires a durable mobile lighting tower that adheres to stringent safety requirement.